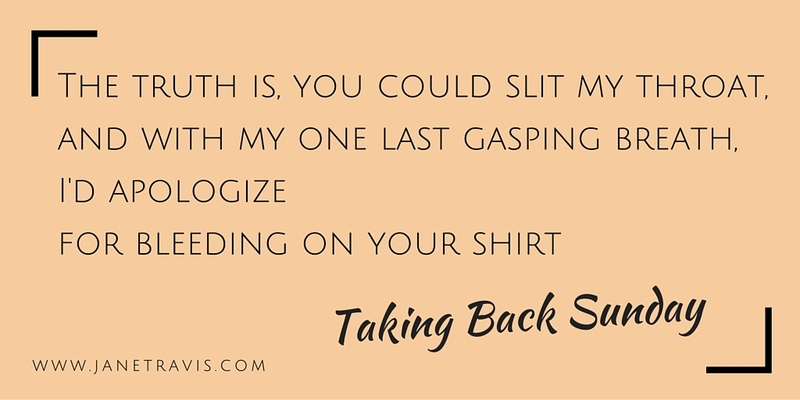 If someone bumps into you and you hear yourself say sorry, then this post is for you! Apologising means we are acknowledging our faults or shortcomings, or admitting blame. If we are at fault then apologising is definitely the thing to do. But over apologising is saying sorry when you haven't done anything wrong. Sadly, it's just not true. People will like you because of who you are, and the only people that like you for never rocking the boat are people that are fine with you bending over backwards to please them. But if you apologise when you haven’t done anything wrong it sends out messages, and these messages lower your status and put you in a position of inferiority. Keep sending messages out that you're inferior, and over time people will start to believe you. 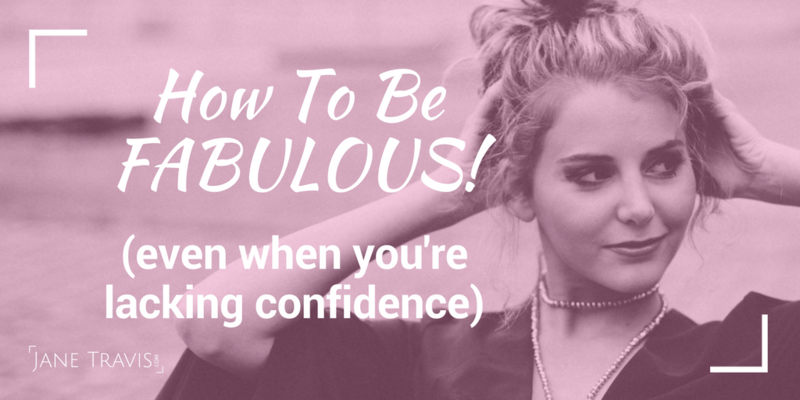 You'll appear less confident, and less competent. Similarly, if you hear yourself telling people that you're sorry for being here, and sorry for being in the way then you'll start to believe it too, because despite the human brain being a fascinating and complex piece of machinery, it’s also very primitive. It hears you say something, and it believes what it hears. This article shows why apologising hurts us more than we know. As a child you were brought up to have manners, to say your pleases and thank yous, to give up your seat for others and to not hurt other peoples feelings. Which is all good, manners are good. As a child, you're taught to respect your elders. So if there's one slice of cake left, it'll be given to the grown up, and if you take the last slice of cake without checking whether someone else wants it you are called greedy, cheeky, selfish or all three. When I was at school we were asked to explore the statement ‘ We in this country (UK) do not like children’. 'Wow, that’s a bit harsh', I thought, but as we debated this statement there seemed a lot of evidence to suggest we don’t. Admittedly things have changed since then, but when we look at attitudes to kids - wedding invitations which are adult only or an expectation that kids will behave perfectly and not make a sound in restaurants or on planes - and compare that to the way Italian/Spanish/French families seem to adore children and welcome them to family events, restaurants etc, then it seems our attitude to kids isn’t quite so welcoming. That has an impact on us, and as kids we DO pick up on it. It can make us feel in the way, unheard, unimportant. Sorry for being here. But there's never a time when you're told it’s okay to take the last piece of cake, so you go on believing that other people are more important than you and their needs come first. You feel guilty if you eat the cake, you feel cheeky if you ask for something and you feel selfish if you put your needs first. I’m here to tell you right now that you are just as important as everyone else. No more, no less. Have you ever been around someone that over apologises? If you have (and I’m sure you have!) you’ll know it’s pretty tedious. When someone says sorry, the natural response is to reassure them. If they are constantly apologising, you are constantly reassuring them and that gets old very fast. It's exhausting! There are a couple of things you can do instead of say sorry, and both are really easy. Very often, excuse me is interchangeable with sorry. The second way is say thank you. It's something I hadn't tried before, so I experimented. After a good old rant to my friend instead of saying ‘I’m sorry to go on’ I said ‘thank you for letting me vent’ and wow, I really felt the difference! I felt appreciative towards her for listening, and she felt appreciated for it. It’s a win=win situation! 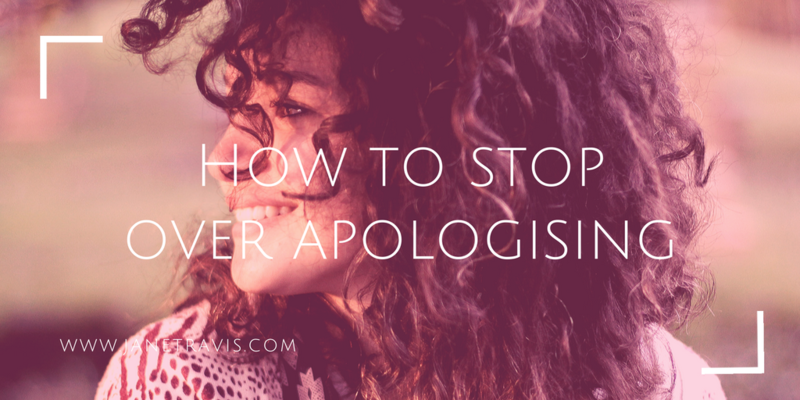 So I’m inviting you to bring this into your awareness – how often do you saying sorry? What's the impact on you? On them? Notice what language you use, and if you are apologising a lot, experiment with changing it. You might be surprised how easy and effective the change in language makes. Because sometimes, you really aren’t sorry at all!